Make your scholarship search more efficient. 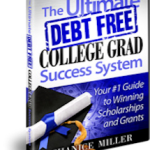 Save hundreds of hours and thousands of dollars by watching my videos that teach you exactly how to find and win the best scholarships for your child or yourself. You can choose to buy the just the video on the topic you need help with or buy video sets and save. 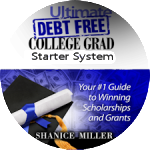 Order today and I’ll include 2 Bonus resources: Financial Aid Appeals and Additional Ways to Cut College Costs. Scholarship Starter System – If you’re a busy student or family that just wants to know how to find scholarships quickly and save hours of time by avoiding the trial and error of doing it on your own, this one-hour video workshop will show you exactly how and where to find the scholarships that are perfect for you. 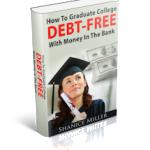 How to Graduate Debt Free – Read more about my scholarship and college success story. 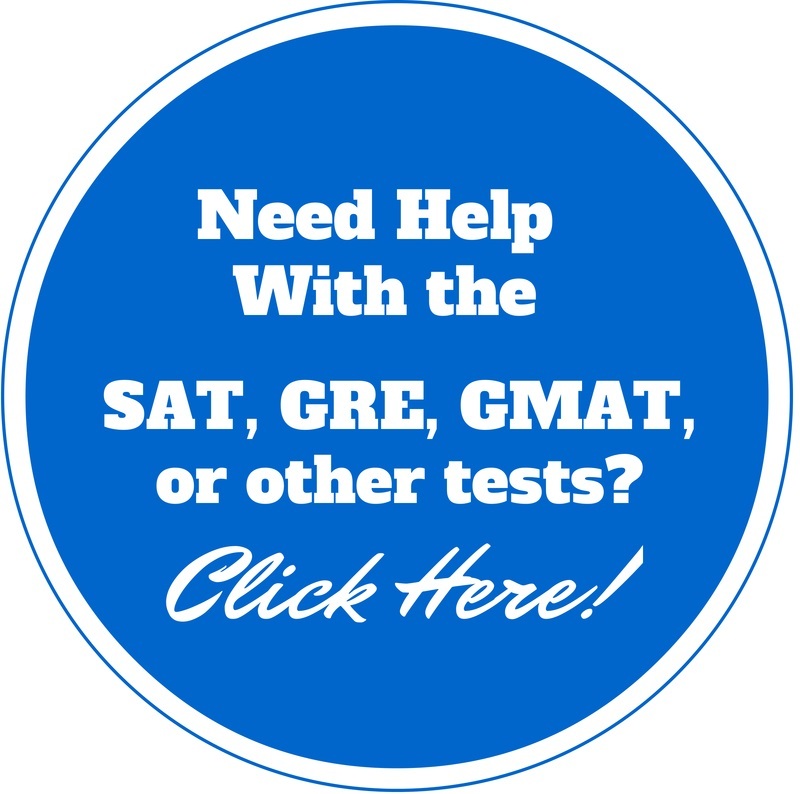 You’ll see that it is possible to win college scholarships without having the highest GPA or SAT scores. See how I won scholarships that everyone else said was impossible. Learn how I won scholarships when everyone else said it was impossible or a waste of time.